OPEN PLATFORM/RAP(s) - TwT. 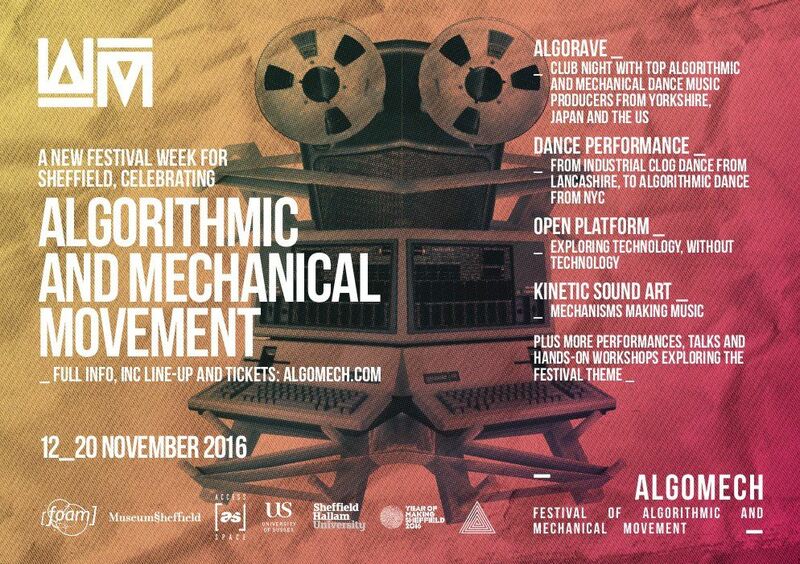 returns as part of AlgoMech 2016 - the first Festival of Algorithmic and Mechanical Movement in Sheffield - and we invite you to contribute to another quirky evening of digital randomness! 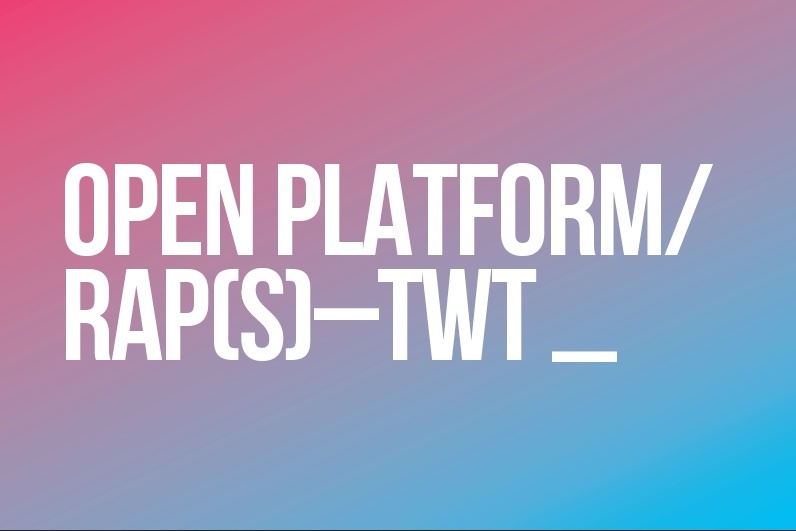 At the heart of OPEN PLATFORM/RAP(s) - TwT. 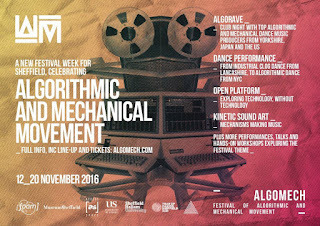 lies the idea of making performance from algorithmic processes and translating computational processes into physical presentations and performances. We invite you to experiment, perform, express, make things, dance, present, sing, rap, read, or just tell us about your digital project or work - but without using anything digital! Anything goes as long as it is about or related to digital technology, 1 to 10 minutes in duration and happening on some sort of platform. 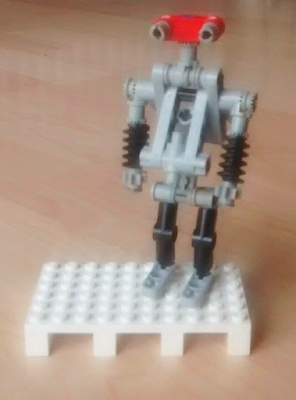 You can use the wooden platform provided (65x95cm) or make your own. 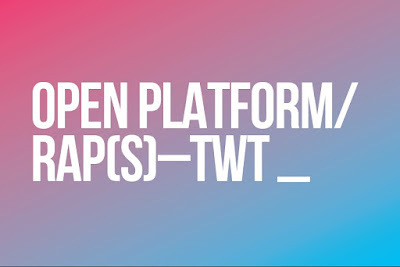 OPEN PLATFORM_7/RAP(s) - TwT.algomake is open to anyone interested in re-thinking the digital and not limited to artists or professional performers/presenters. 'Technology without Technolggy' (TwT) performances are a creative, playfully serious strategy to negotiate the 'unknowable' of digital technology and the constant information overload in our contemporary world. APPLICATION DEADLINE: 03 November 2016.